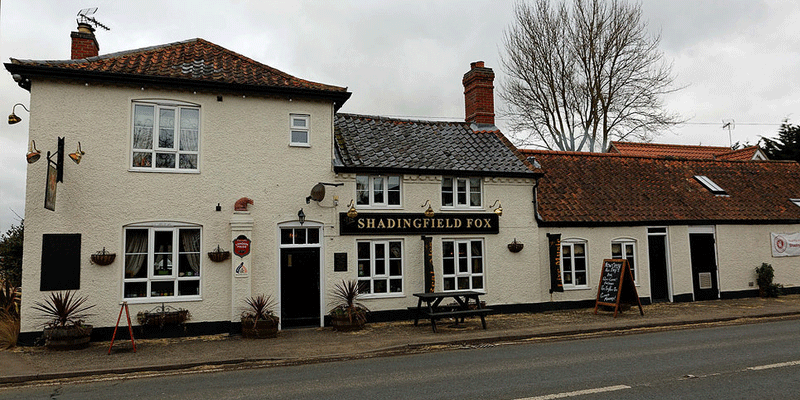 With a wide range of real ales and delicious food, special offer Curries on Thursday nights and Fish & Chips on Friday nights, as well as live Music, The Fox at Shadingfield offers an alternative night out. 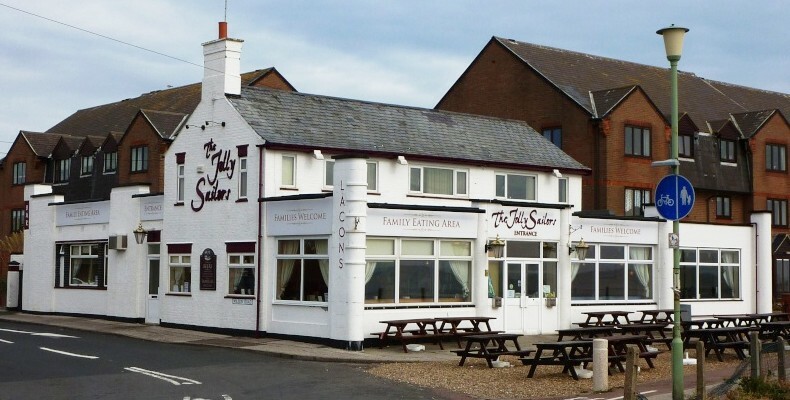 The Castle Carvery within the The Wherry serves a great roast, as well as alternative options and has an abundance of seating, both inside and out. 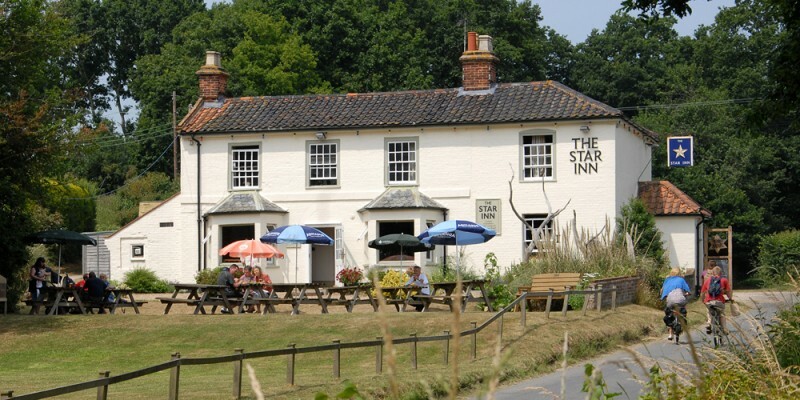 Situated close to Blythburgh, The Star Inn is a cosy and popular pub that had been trading since 1841 and offers delicious home cooking, open fires and does not mind the muddy boots of walkers, in need of refreshment and rest! 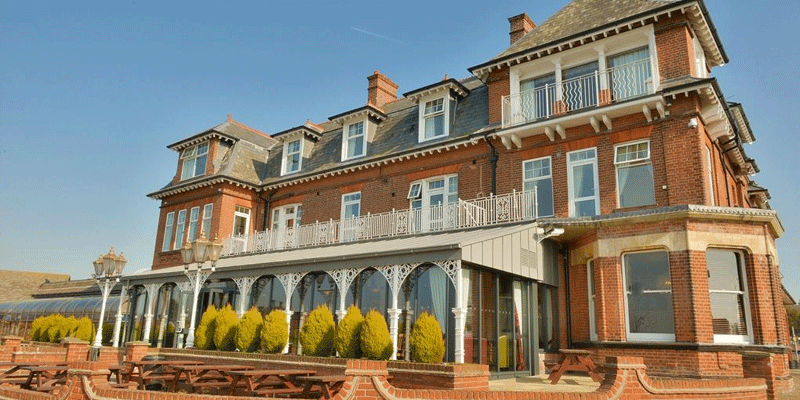 Situated in Queens Street, Southwold, Coasters offers a wide selection of food and wine. 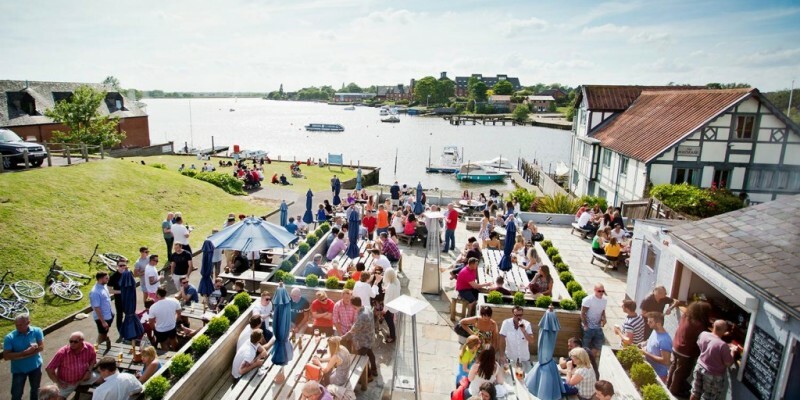 Their menus change frequently to reflect the seasonal produce available and it is advisable to book for lunch or dinner reservations. 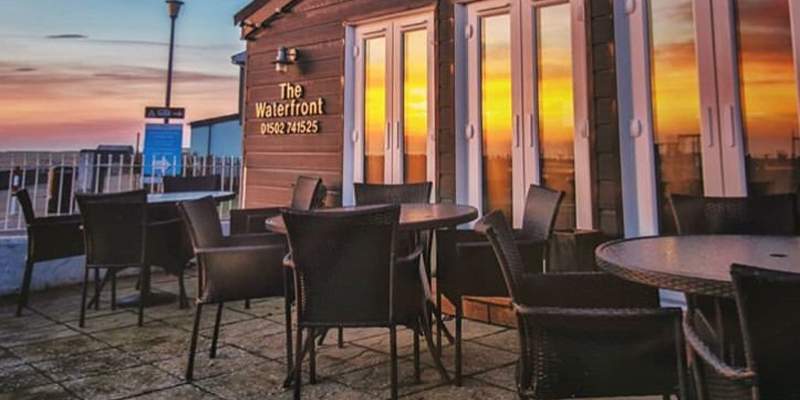 Situated at the waters edge of the Oulton Broads, you can enjoy great food whilst watching boats and wildlife.